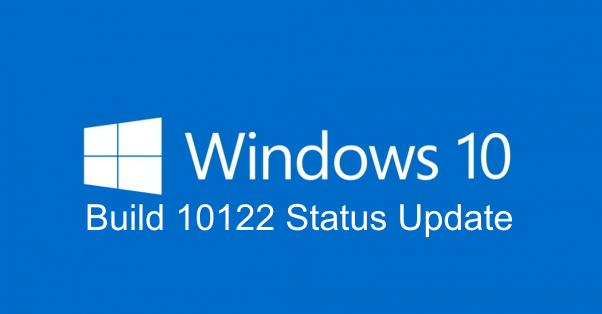 I have Windows 10 Build 10122 installed on two machines, my Surface Pro 3 and my Dell Latitude 10 ST2. The experience is very different on both devices. I’m going to cover the biggest issues on each, but very quickly. Again, the longer I go on, the more this will turn into a rant, and I really don’t want to rant about this today. I’ve got better things to talk about that I want to get to; but this is something that really needs to get put out there. Regular feedback to the Windows 10 Insider Team isn’t going to be enough; and honestly, the way that system is setup and run, there’s no way for (feedback) reporters to know if it’s been seen, acknowledged or investigated.